AndEngine has no documentation - that's a fact. However Nicolas Gramlich created an AndEngine application covering most of the AndEngine features and extensions as well. You can check the app in Google Play store to see the capabilities right now. And you can also download source codes of this app from Nicolas' GitHub. If it won't be enough, this book about AndEngine covers all of the basics as well. To compile and run the examples yourself, you need to download and setup the extensions referenced in the examples. 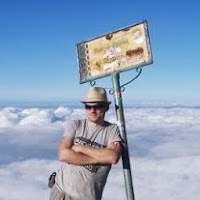 Notice that there are more extensions than those referenced by examples and also Nicolas' GitHub contains more of his projects that relate to AndEngine. 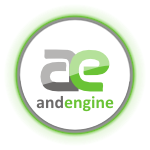 To make it easier, let's work only with the extensions needed for AndEngine examples project. There are many useful extensions for AndEngine like Physics Box2D extension or Live Wallpaper extension. These exists as separate Android Library projects. This tutorial is about how to setup the most popular extensions along with the Examples project. Note that this tutorial was written on 9th September 2013 and if something changes in the GitHub repositories, it might get outdated. Please let me know if that happens by sending mail to android@kul.is. Important: I have changed the previous tutorial Getting Started. If you have followed it before 8th September, please note that I have renamed the AndEngine-GLES2-AnchorCenter imported project to simply AndEngine. It's the correct way and it makes things easier later. Check the tutorial and recreate the import step. Please start with my first tutorial: Getting Started, if you haven't already setup basic AndEngine. Next download the following projects by clicking on Download Zip button. Make sure you are downloading GLES2 - AnchorCenter branch where applicable. Using Git directly is better, but it's a more advanced topic. Check my other tutorial on GitHub to see the alternative way to download the sources. 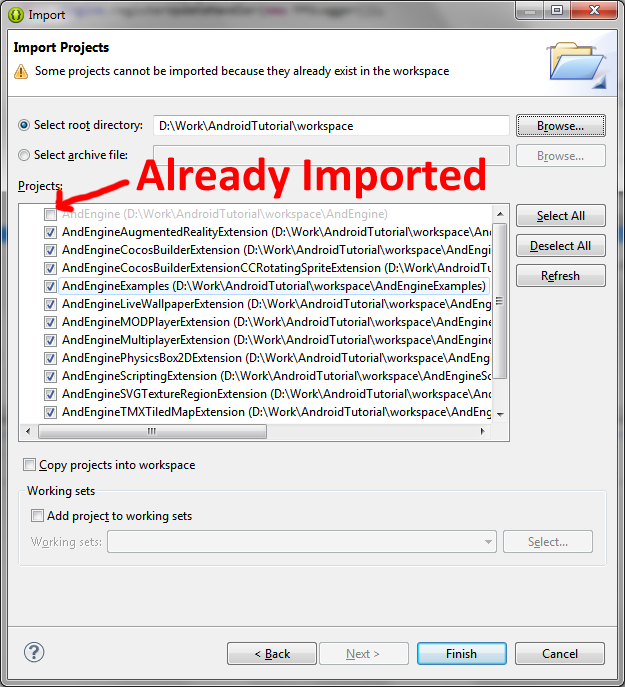 Start Eclipse and select: File -> Import... -> Existing Projects into Workspace. Click Browse to select your workspace directory for Select root directory. This is what you should see now. Of course the AndEngine base project must be there already imported. Now that was expected. 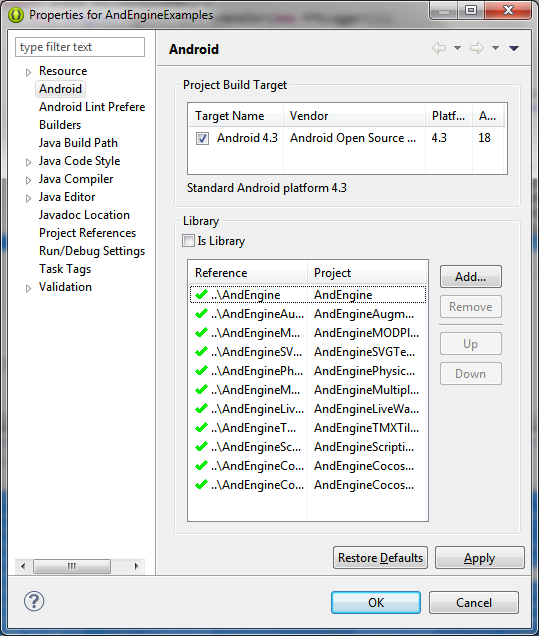 You have to fix the Android SDK settings for each of the projects. Select Project -> Clean -> Clean all projects from Eclipse main menu. You will notice that some projects still contain bugs and you are not able to compile the AndEngineExamples project before fixing them. Open SVGBaseBitmapTextureAtlasSource.java (Ctrl+Shift+R) and use the Eclipse quick fix: Add unimplemented methods. That's it. The problem exists, because SVG extension doesn't have the AnchorCenter version. 2) remove class RectangularShapeProxy - it's not used in AnchorCenter version. Finally you can solve the AndEngine examples project problems - most of them are just renamed packages. Use the mass search & replace in files and replace the following in the examples project. Make sure you check where and what are you replacing. After you finish this, there will still be errors left. Eclipse will point you to the classes where wrong Exception handling occurs. Use "Problems" view to see all errors in all your projects in the workspace. These are easy to correct using this dirty fix: Simply change all catches in the problematic try-catch blocks to "Exception" only. And that's it. There is no easy search and replace pattern for this. Save all files and clean all projects if there are still any errors. If you followed this tutorial, you should have error free setup in your Eclipse. If not, maybe you forgot something. If you can't resolve it yourself, you can try sending me an email to android@kul.is. 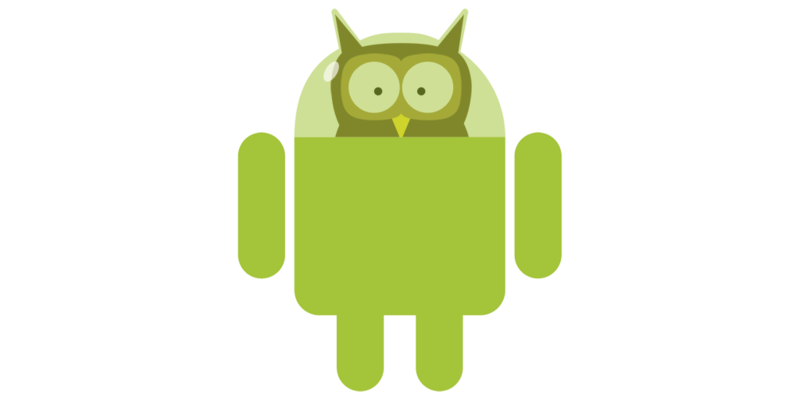 Right click on the AndroidExamples project and select Run As -> Android Application. If the device selector pops up, select your Android device. Enjoy! I haven't used them though. Or you can use my repositories. My version of AndEngine has some bugs fixed. 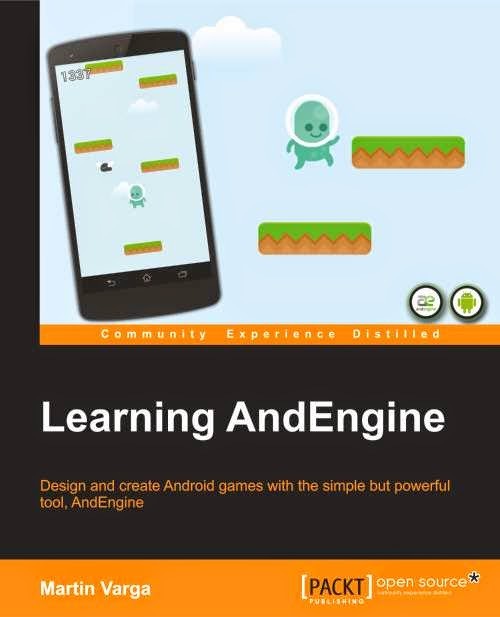 You can see the list of books about Android Game Development for further reading, not just about AndEngine but game development in general.